 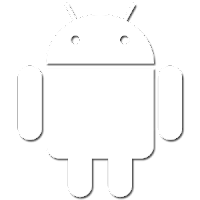 BBNL Recruitment for Apply Online Various Posts 2017. 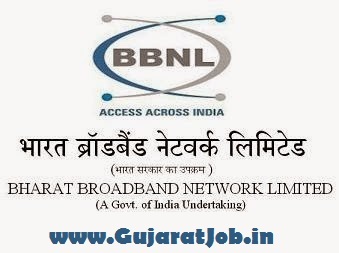 Bharat Broadband Network Limited Recruitment for Apply Online Various Posts 2017. 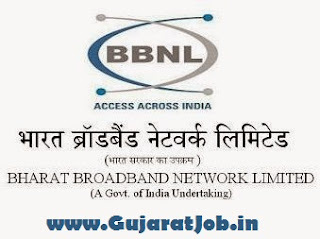 Bharat Broadband Network Limited Recruitment..